City and county transit officials hope to have a bus rapid transit system operation by 2021. 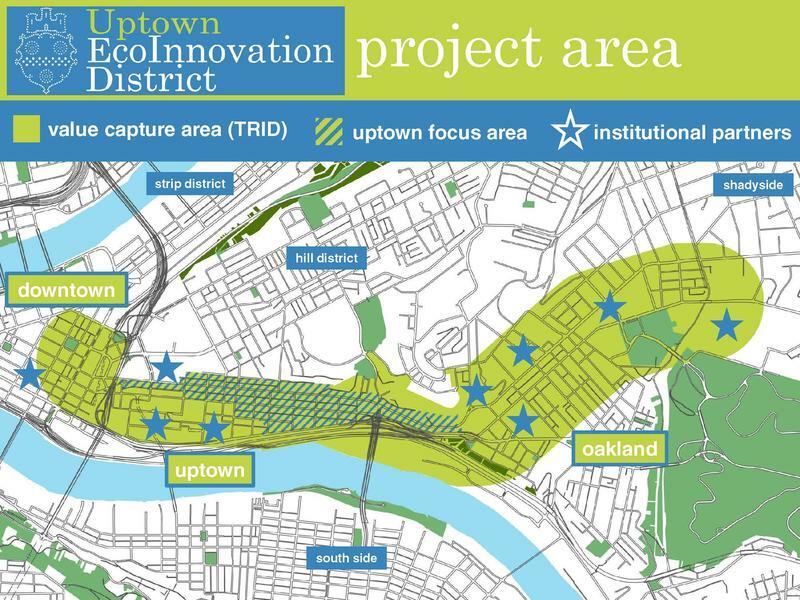 The Downtown Pittsburgh to Oakland proposals could cost between $200-240 million dollars. 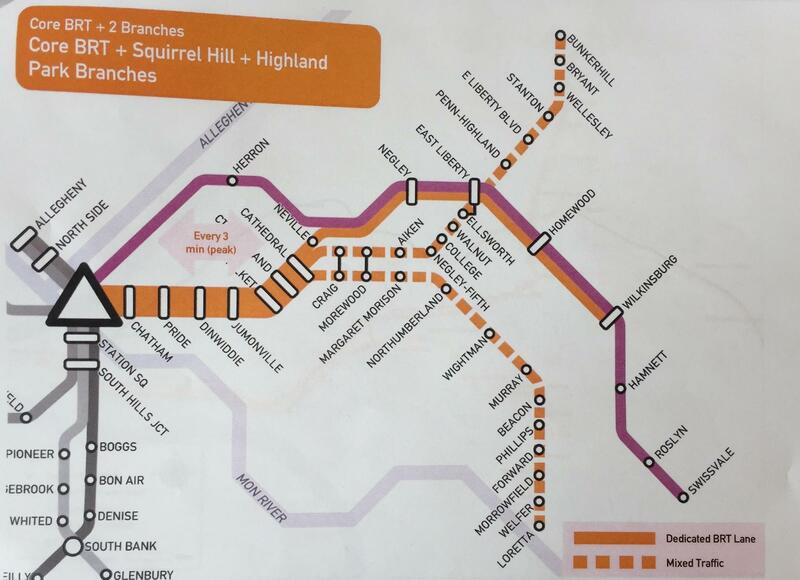 The most ambitious option includes two service lines from Downtown to Wilkinsburg, with branches in Highland Park and Greenfield. The core line would run only from Downtown to Oakland. BRTs are buses that operate on dedicated lanes. They are said to reduce congestion along busy city corridors. According to Pittsburgh transit officials, BRT could decrease travel time at peak traffic hours by four to 15 minutes. Mayor Bill Peduto and Allegheny County Rich Fitzgerald emphasized the importance of improving the region’s existing transit system, saying BRT would benefit the experience for bikers, pedestrians and vehicle commuters, alike. Allegheny County Executive Rich Fitzgerald talks about the need for improving the region's existing transit system on Thursday, March 9, 2017. Fitzgerald said about 50 percent of the project’s estimated $200-240 million price tag will come from federal funding. He said the city and county are applying for a Smart Cities grant and expect to submit it in August. The rest of the money will be supplemented through city, county and state taxes, as well as stakeholder contributions. Fitzgerald said he hopes the system will be operational by 2021. Fitzgerald was among local officials who toured Cleveland’s BRT system, the “Health Line.” Pittsburgh’s formal investigation of the project began in 2014. Peduto said he’d prefer the most comprehensive plan, which ranked one out of 42 service options based on 15 metrics for transit efficiency. 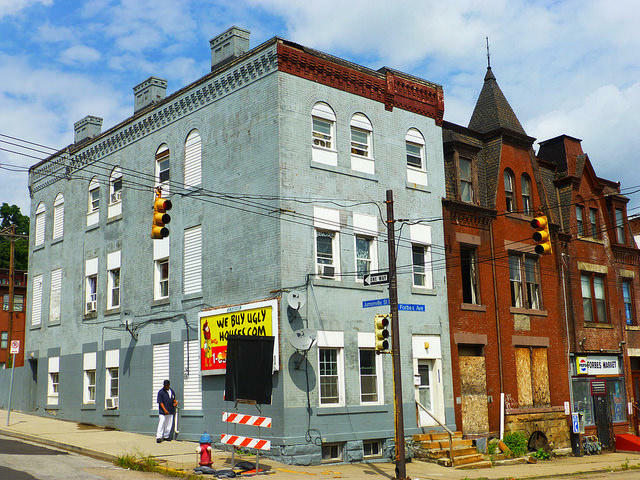 “If we’re going to do this, let’s do it all,” Peduto said. Metrics were defined by user priorities, including frequency of service, reliability, scheduling ease and transfer accessibility. Specific costs weren’t available for the four proposals. The “Core BRT Short,” which would run Downtown to Oakland, ranked 26th. The region’s current bus-heavy service ranked 39th. Renderings for a bus rapid transit plan that would include service from Downtown Pittsburgh to Oakland, with extensions to Wilkinsburg, Highland Park and Greenfield. If the “Core BRT + Squirrel Hill + Highland Park Branches” option is chosen, buses would share the road with cars and bicycles leaving Oakland near the Cathedral of Learning. Highland Park’s branch would end at Bunker Hill and Greenfield’s final stop would be at Loretta Street. Peduto said he anticipates the neighborhood of Uptown would see the most significant economic change. The actual alignment and flow of traffic there, as well as in Downtown, is still being determined. Amy Silbermann, senior analyst with the Port Authority's Department of Planning and Evaluation, said riders would see changes to the stations between Downtown and Oakland, as well as improvements to the surrounding neighborhoods. Silbermann said PAT is advocating for battery-electric buses, emitting very few air pollutants. CDM Smith Inc. is doing the preliminary design for the system with a contract of $2.4 million. The first community meeting will be held in the University of Pittsburgh’s Alumni Hall on April 5. 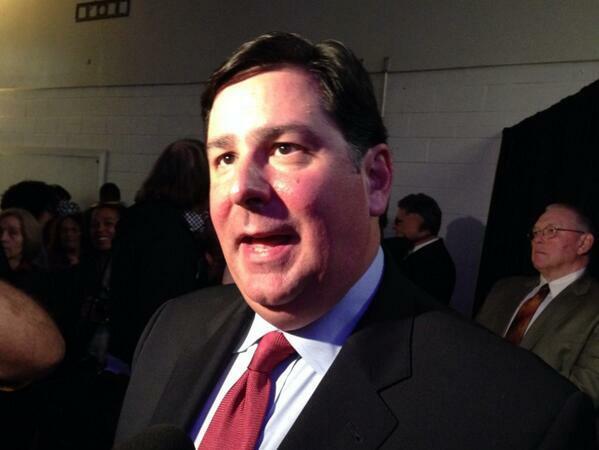 Incumbent Mayor Bill Peduto will face two opponents in the May party primary. Officials with the Allegheny County Board of Elections confirmed Tuesday that North Side Councilwoman Darlene Harris and former Peduto supporter Rev. John Welch both filed petitions ahead of the 5 p.m. deadline.